This selection of essays, speeches and personal reflections, draws on the analysis of one of the leading lawyers of a generation. 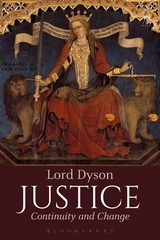 Lord Dyson as Master of the Rolls and Head of the Civil Justice System oversaw a period of reform of both law and legal process. This collection discusses some key themes of, and challenges faced during, his tenure as one of the most senior lawyers in England and Wales. 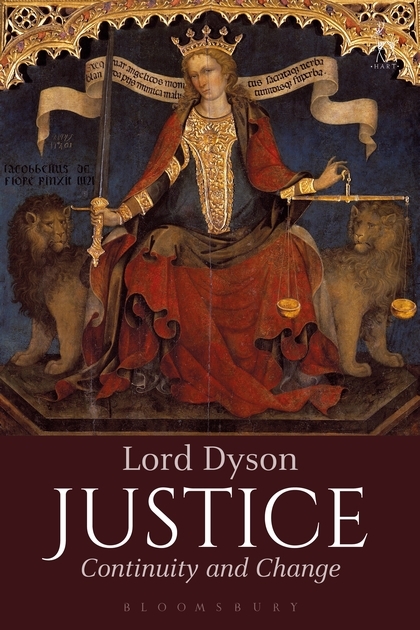 Through these insightful, engaging and compelling pieces, a picture emerges of a robust system of law whose core values can be plotted back to the Magna Carta, but which is flexible enough to respond to current changes without fracturing. A truly compelling exploration of continuity and change in the law by one of its key jurists. 1. Criticising Judges: Fair Game or Off-limits? 3. Are the Judges Too Powerful? 5. Does Judicial Review Undermine Democracy? 12. What is Wrong with Human Rights? 15. The Extraterritorial Application of the European Convention on Human Rights: Now on a Firmer Footing, But is it a Sound One?